Tell A Freind about Big Boppers MIDI Music Page. Wasn't the 50's, 60's, and 70's a great time to be a teen. I like to thank a special lady who's helped make this page possible. Thanks Katrina! Make sure you check her pages out at katrina's world. 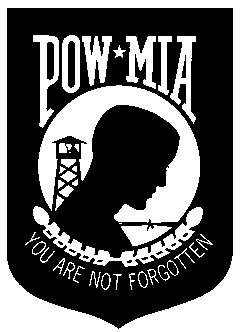 The Big Bopper hasn't forgot all those's who gave their lives for our freedom. God bless all of you....who has lost someone special. Big Bopper's Places to Go. Find that Special Person. Post a Free Personal Ad. A great award winning site. Check it out!! If you play Golf you have to see this page. Get some great Midi music files here. Links to free stuff on the net. Big Boppers Home page has been visited times since May 1, 1998.